Earlier this evening, along with my colleague, Cllr Steve Williams I attended the Police ‘Have Your Say’ forum at Moreton Community Centre. 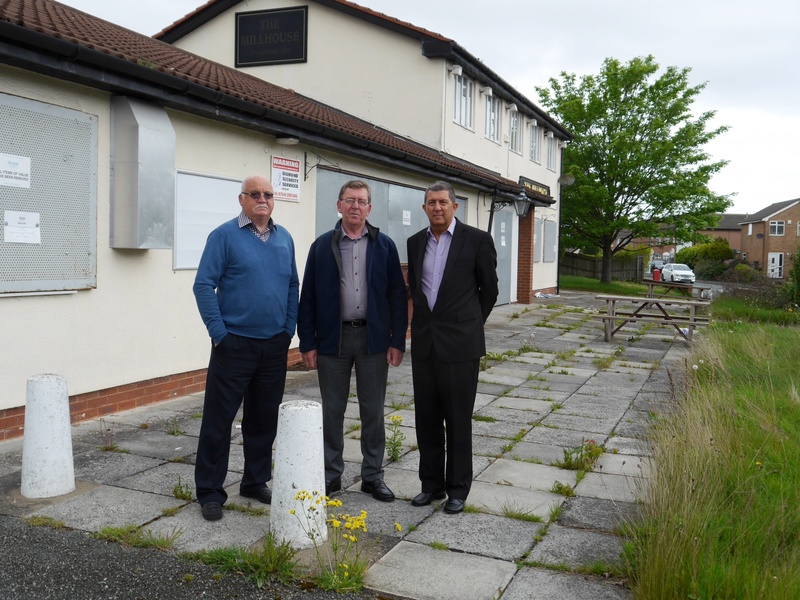 At the meeting a resident made us aware that someone had removed one of the perimeter fence panels from Linear Park! After the meeting Steve and I went to have a look and sure enough some ‘Mindless’ idiot(s) for reasons only they could possibly understand (assuming of course they posessed a brain?) had forced away one of the pieces of fencing ( I am pictured below with the fence panel next to the gap it has left). 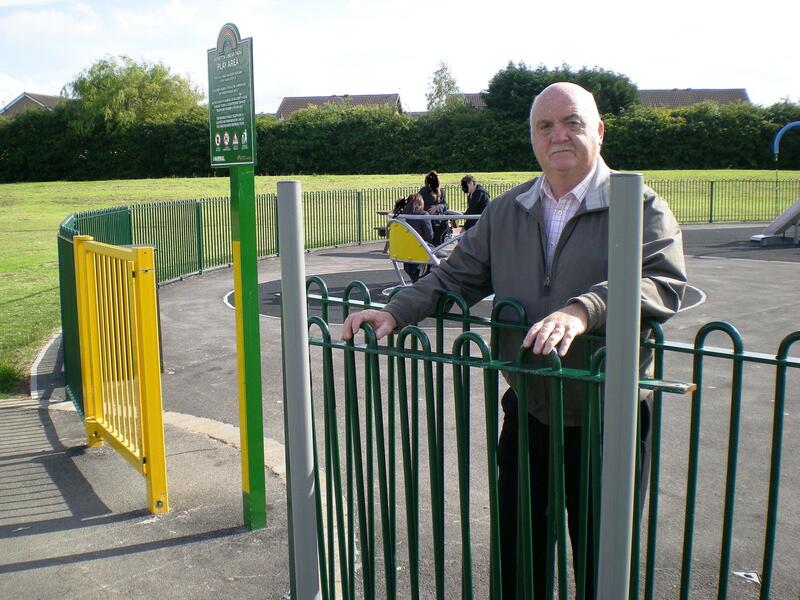 We only had this park refurbished last year at a cost of £80,000 and it is a lovely place for children to enjoy. The last thing we need is idiots wrecking it! The Police are on the case and they quickly got some information from some of the children in the park this evening, hopefully that will lead them to the moron(s) who did this. In the meantime I have asked the Council to reaffix the fence ASAP. Next postI’m All Right Jack?